Group 1 of the Penn Club Business Networking Group generally meet the second Friday of each month over lunch, at a world-class Midtown Manhattan location - The Penn Club! Membership in The Penn Club is not needed if a WCNY supporting member. 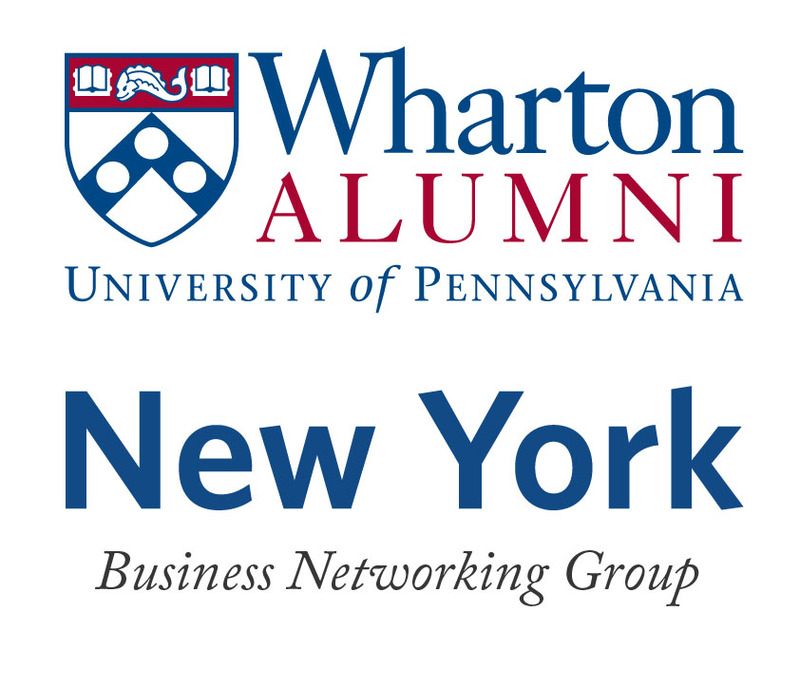 To become a member of Group 1 of the Penn Club Business Networking or to learn more, please e-mail Carol Vinelli at before RSVP-ing for the event to ensure exclusivity. Please be sure to include your full name, line of business, company name, e-mail address and phone number. Only persons who have contacted Carol and been cleared for Group 1 can attend this lunch. Click here to register. Registration will close on Wednesday, September 12, 2018. Please see our schedule of upcoming Business Networking Lunches.